The living room is usually the room that we see first, that guests come face to face with as soon as they walk in the door, and is the place we lounge and entertain when a long time friend decides to visit. That means we get the most use out of it of any room in the house, so it can suffer a little at our hands. So we need to revamp it from time to time. Here’s a few tips on how to spruce up your living room atmosphere, and make sure you’re living life to the fullest in it. If you’re thinking about redesigning and redecorating your bedroom, you have a few choices. How you design and decorate your bedroom is important as the bedroom plays a major part in our home life. It’s where we relax unwind and unravel after a long day. It’s where we, hopefully, get a long night of sleep and wake up feeling well rested in the morning. 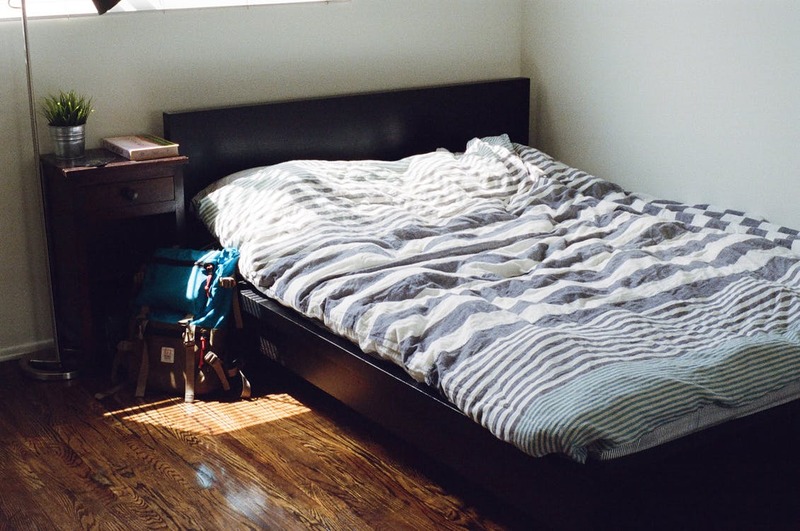 A bedroom that looks a mess can be a distraction that might just keep you up at night. As can a room that doesn’t feel particularly comfortable or perhaps one that doesn’t match what we need. So, let’s look at some of the different choices you have when styling your bedroom to discover which one is the right fit for you. We’ll start by thinking about technology and equipment. 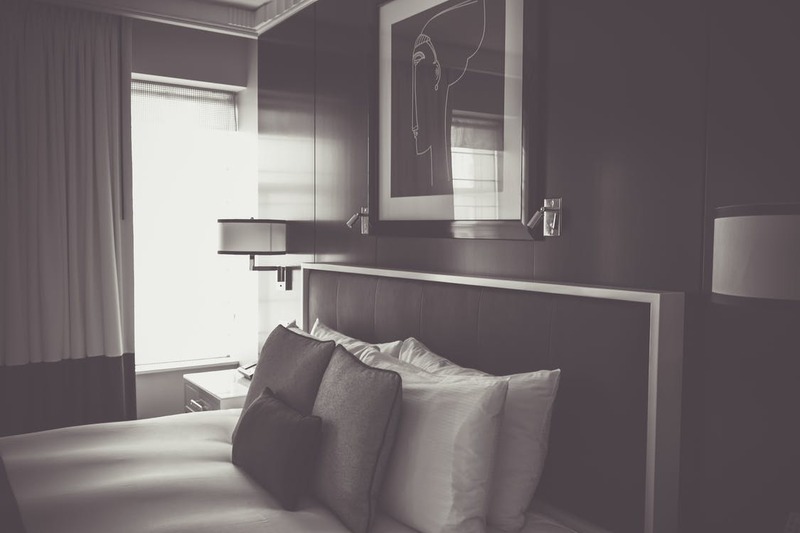 You might think that tech and modern devices shouldn’t be part of the bedroom design because they will alter sleeping patterns. But the right tech in your room can be both stylish and rewarding. For this style, we’re going to make your bedroom look modern, contemporary and perhaps a little futuristic. We want to start by thinking about the lighting. Before we get into the artificial light, let’s think about natural light. Is there too much flooding into your room? If so, you might want to think about purchasing blackout blinds. However, why stop there. You can get electric blinds for your bedroom that will open and shut at certain times during the day. Or, that can be controlled by a remote. Now how wonderful would that be? You could use it as a wonderful alarm system without the irritating and annoying buzz of your phone. You can check these out on www.youtube.com. What about the lighting in the room. 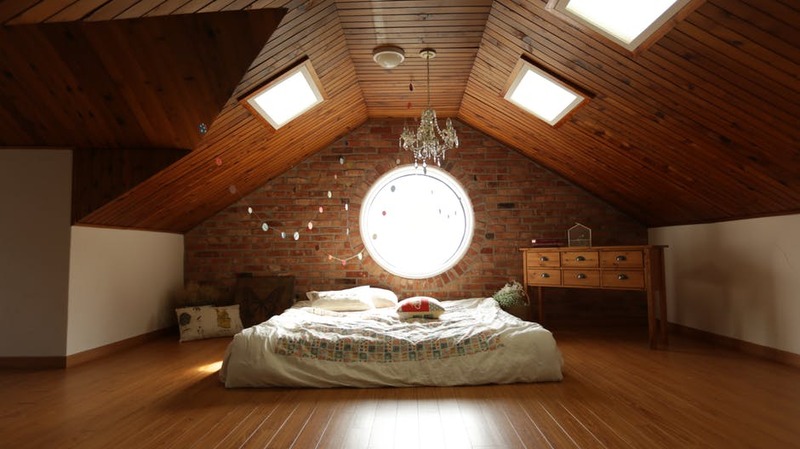 You could choose spotlights for your bedroom. These look rather stylish and can be used to draw attention to certain areas of the room. Or perhaps, you might want to think about getting built in star lights for your bedroom. These are the type of lights that you often hang on Christmas trees. However, with a fake ceiling, they can be built into the room and in the dark look very much like artificial stars. This can be quite relaxing and a rather sensory experience, perfect for people who struggle to get to sleep easily. Other tech accessories for your bedroom might include an artificial wall mounted fireplace. Again, this is atmospheric and could look perfect as part of your new bedroom. Costing less than two hundred, this could easily fit into any budget. 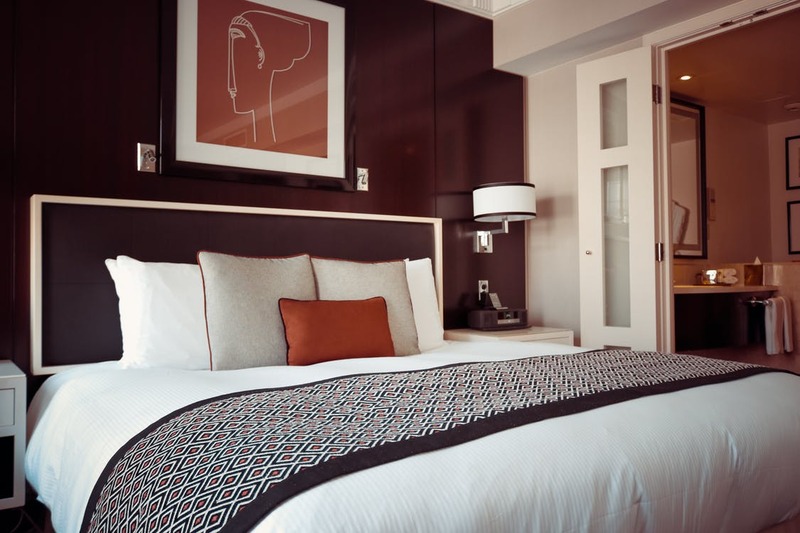 As for the bed, you might want to think of a low design with a leather or faux leather headboard. This will fit perfectly into the type of theme you’re creating here. As for the color scheme, you should aim for dark shades with hints of white that will stand out and contrast beautifully. Alternatively, you can opt for a minimalistic bedroom. This is the perfect choice for people who hate clutter and for those who find a little mess could easily keep them up all night. Rather than filling your room with furniture and accessories with this style, you can keep it as empty as possible. You can still have blinds for your windows as these fit into a minimalistic design wonderfully. You might also want to think about having hardwood or laminate flooring, both of which could fit in perfectly with this design style. As for the bed, a metal frame is perfect for this style but feel free to use whichever mattress you like. Though a thinner one would certainly fit into the aesthetic far better than one that is over pumped with a memory foam section. You can checkout a site like www.Mattress-Guides.net for more information on the type of mattresses you can choose for your bed. It tends to depend on your preference for comfort rather than a style though some will fit better with certain designs. 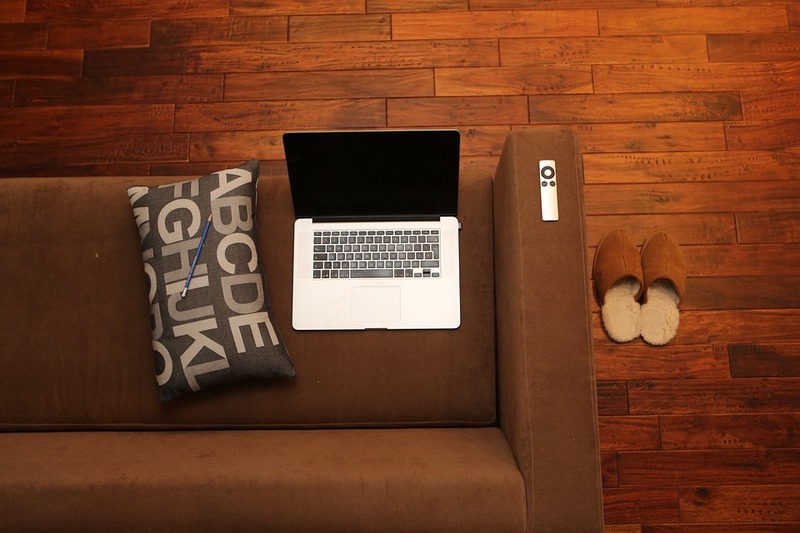 If you do opt for laminate or hardwood floors, you might want to find a nice rug that will bring your room together. This will also help on those cold winter nights because this type of flooring does not provide as much insulation as carpet. Aside from this, a couple small accessories and pieces of furniture will complete minimalistic bedroom. For instance, you might want a metallic or gloss nightstand on each side of the bed, perhaps with matching lamps. This will complete your minimalistic bedroom. As for shades, a minimalistic room often has light colors and can mainly be cream. It’s almost the exact opposite of the contemporary style that we previously discussed. Or, perhaps you would prefer a room that is focused entirely on comfort. After all, it is a bedroom so let’s start with the bed, and we think a sleigh bed is a great choice here. It can be as large and deep as you like with a massive mattress. You can even dress up with plump pillows and a beautiful throw. Aside from the bed, you might also want a sofa on the opposite side of the room. A bedroom isn’t just for sleeping. A bedroom can be the perfect place to relax and enjoy some me time perhaps with a good book. There are various sofas that will look perfect in your bedroom, and we’re sure you’ll find one that will match the bed. Thick and fluffy carpets are perfect for a cosy bedroom and will keep the room warm through winter and summer months. Large, elegant curtains can also be draped across the windows with colourful or vibrant designs. Are the walls still looking a little bare? You can brighten them up with beautiful wall decals. You can find some on www.notonthehighstreet.com. These are easy to put up and can look fantastic with the right design choices. Do any of these bedroom design ideas suit you? If not, why not mix and match some of the concepts to create your own unique style with a bedroom that’s as stunning as it is original. *Don’t forget to Follow MyStyleSpot on YouTube and Like on Facebook for more home – styling tips!